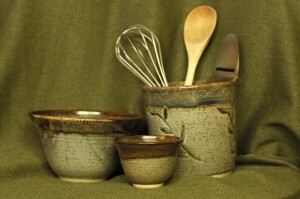 Elaine Friesen All of her life, Elaine has found ways to create. When given the opportunity fourteen years ago to take pottery classes, she found herself captivated and challenged by the process. 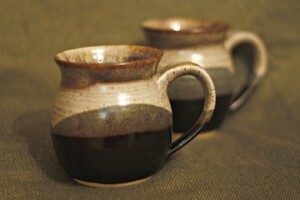 Elaine is currently most interested in creating functional ware. 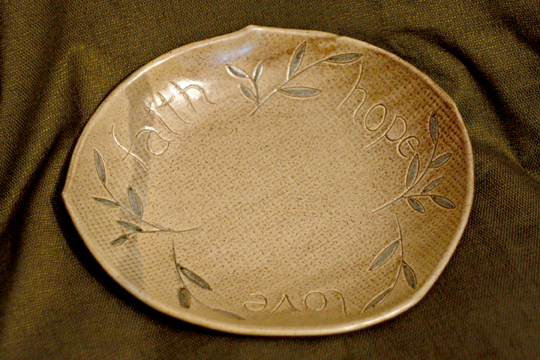 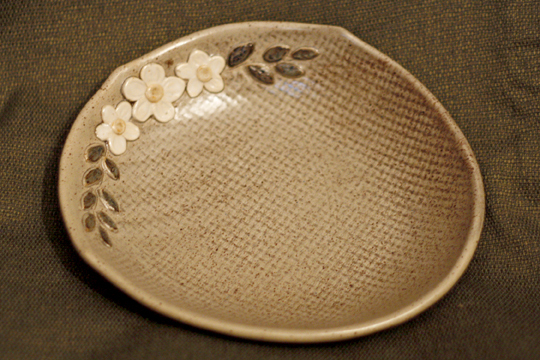 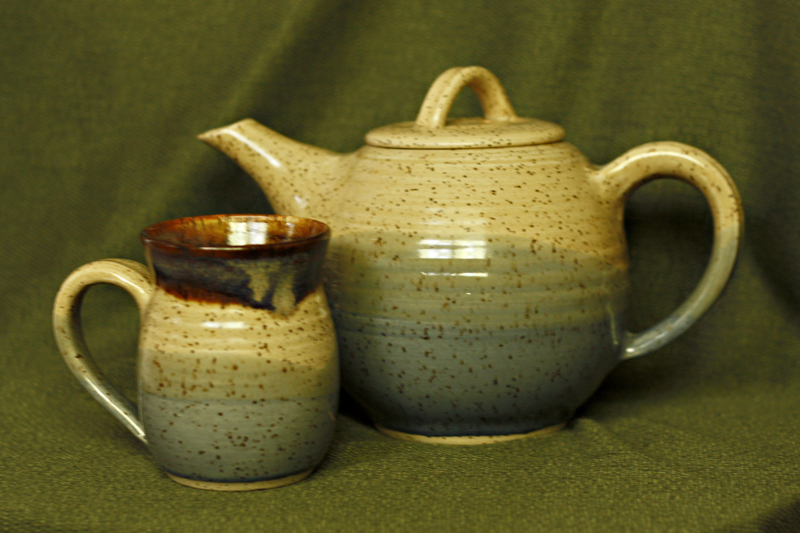 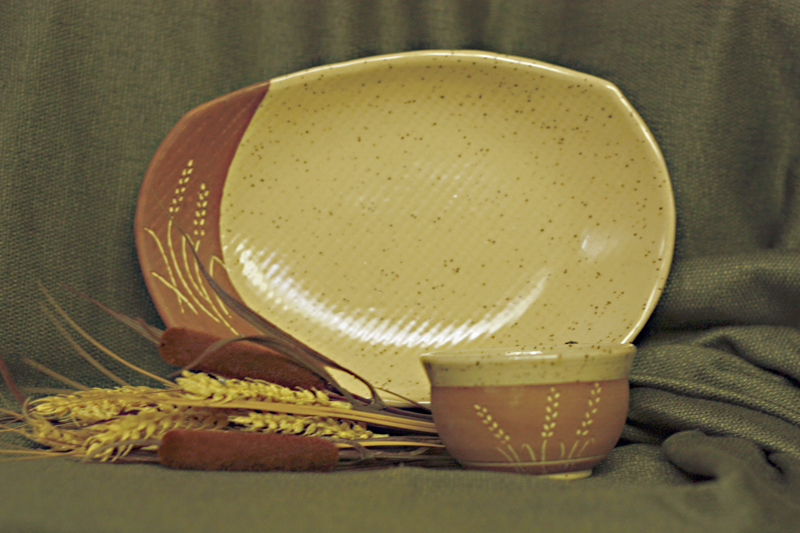 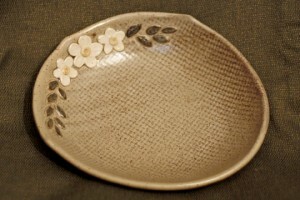 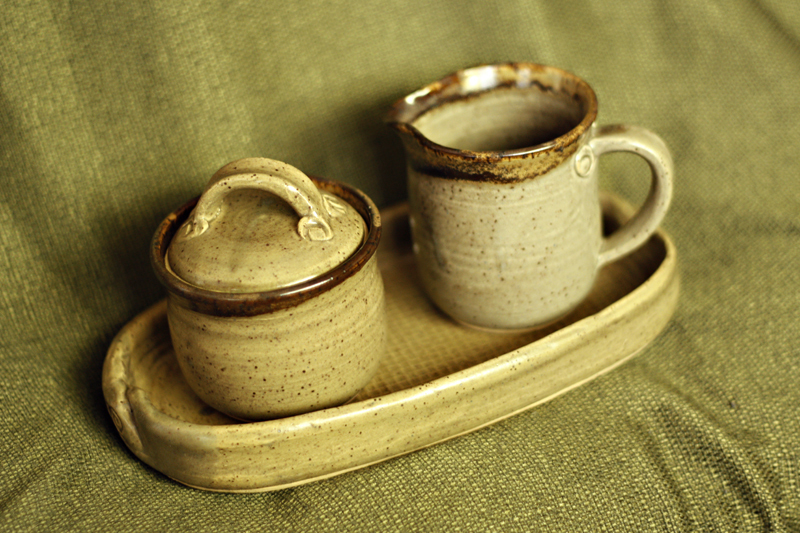 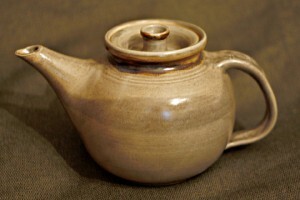 She has been a member of Clay Studio Three Pottery Shop since the spring of 2005. The earthy tones in her pieces are an asset to the large collection of pieces carried by Clay Studio Three.